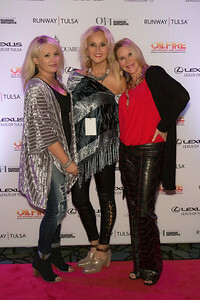 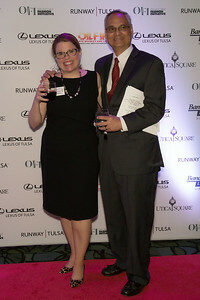 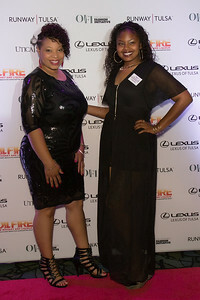 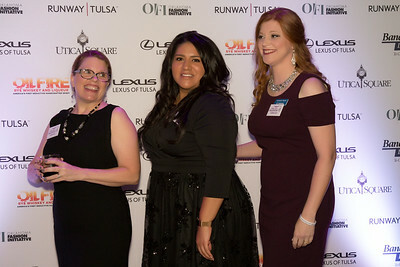 From the Runway Tulsa 2017 Fashion Friday red carpet at the Cox Business Center in downtown Tulsa, Oklahoma on 29th September, 2017. 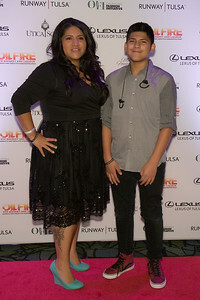 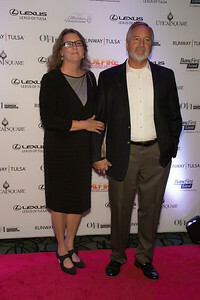 All proceeds from the show went to Martha's Foundation, a non-profit organization benefiting pregnant teens. 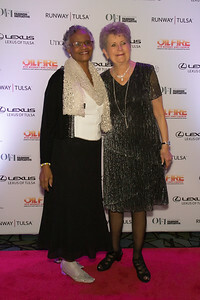 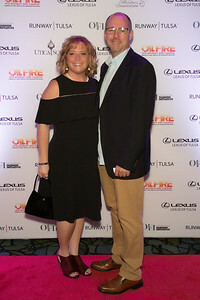 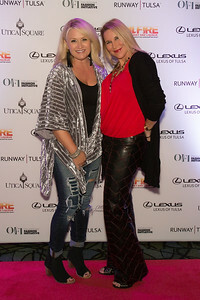 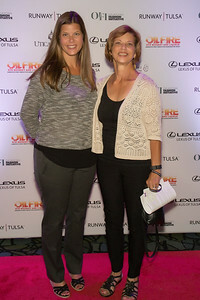 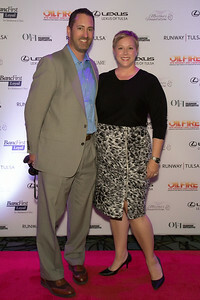 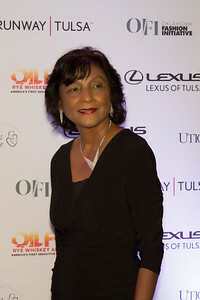 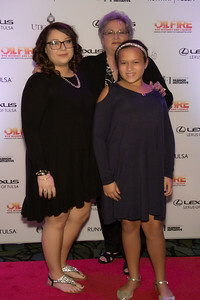 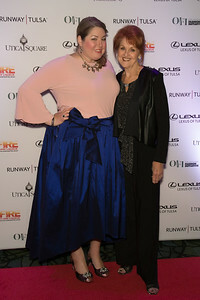 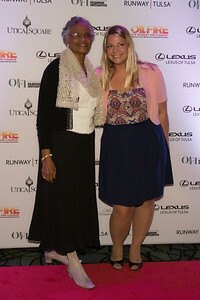 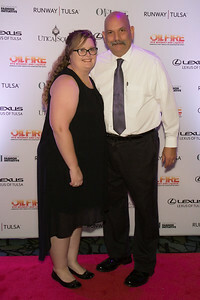 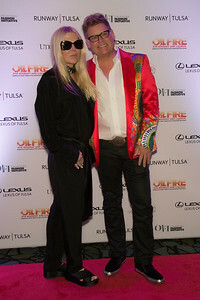 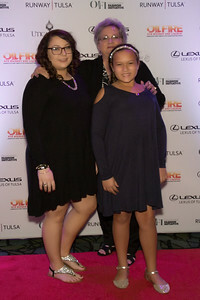 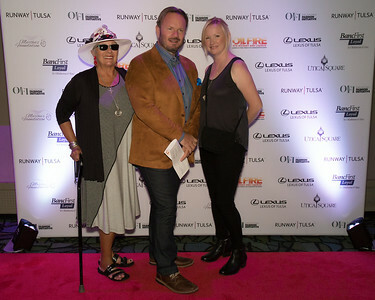 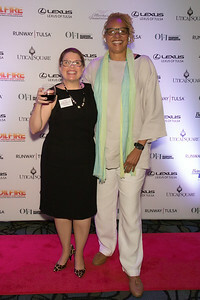 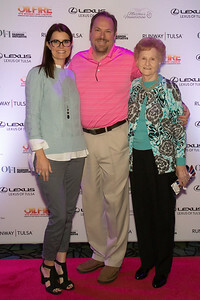 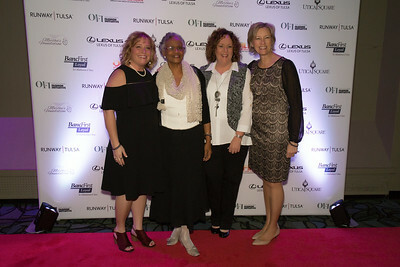 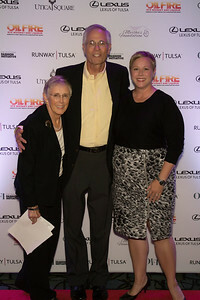 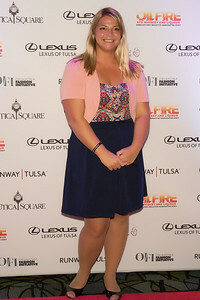 From the red carpet at Runway Tulsa 2017's Fashion Friday Benefitting Martha's Foundation held at Cox Business Center in downtown Tulsa, Oklahoma on 29th September, 2017. 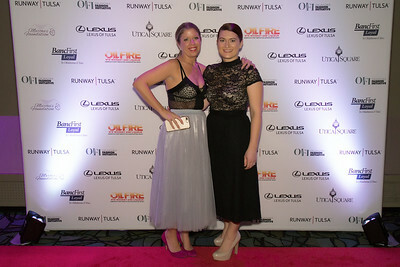 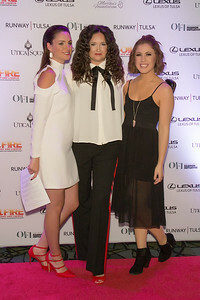 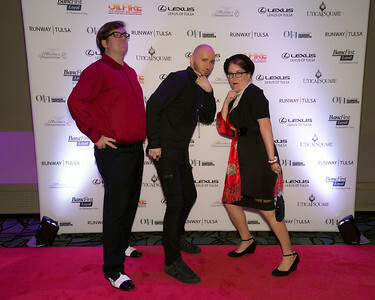 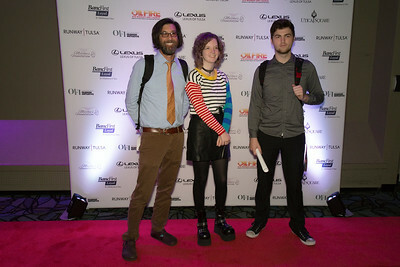 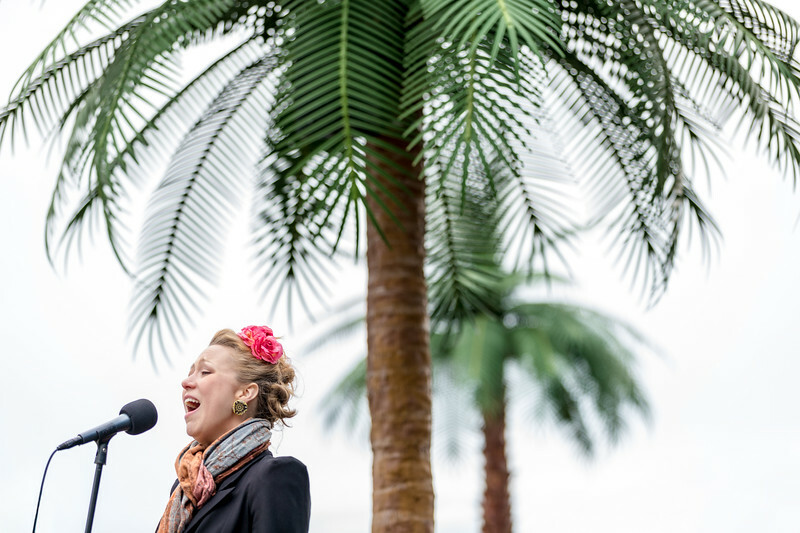 The show featured local and national fashion retailers and new lines from four emerging designers.